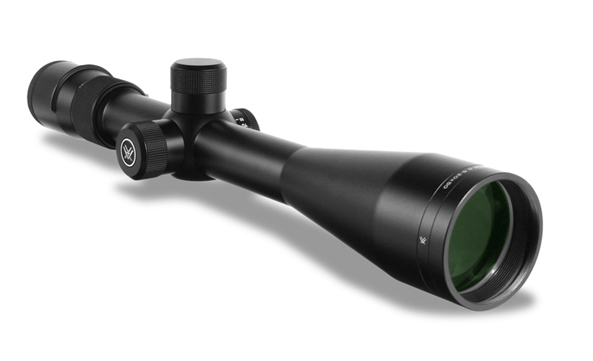 Vortex Optics - Vortex Viper 6.5-20x50 rifle scope is ideal for tactical, long range, predator/varmint, and target applications. 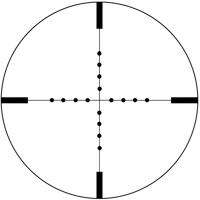 Mil Dot reticle is useful for helping estimate range, windage and bullet hold-over. Good for long distance shooters and hunters who need the ranging ability. Eye Relief: 3.1 - 3.3"